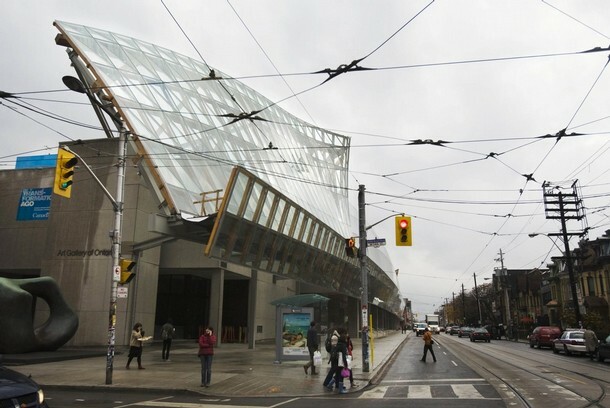 Over a year of renovations the Art Gallery of Ontario reopens post Gehry facelift. 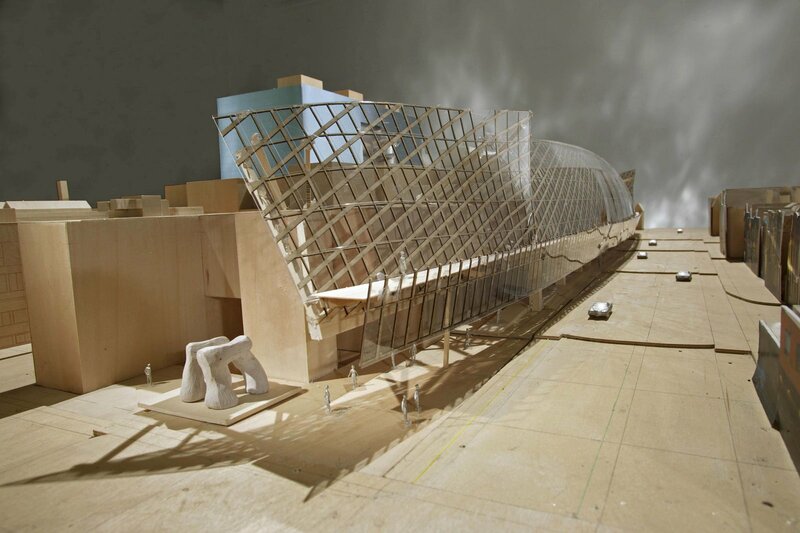 The exhibitions feature all the favorites from the collection that we have missed dearly. Also a very interesting photo exhibition by Edward Burtynsky documenting the stages of the renovation process. 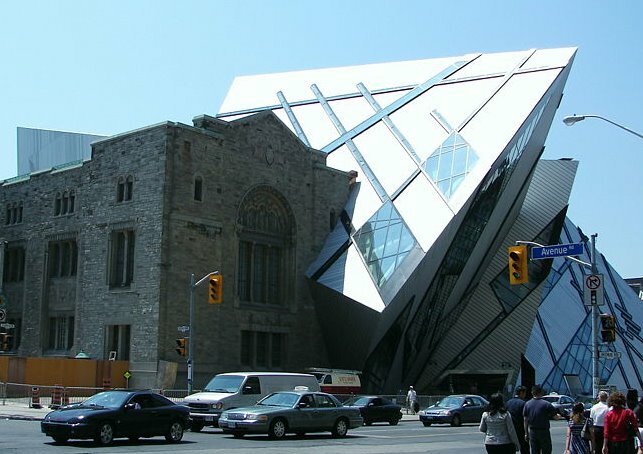 Not to far away is the other recent monumental facelift, at the Royal Ontario Museum.